همانطور که می دانید هرچقدر که تعداد افزونه های نصب شده در سایت شما بیشتر باشد مقدار کارایی سایت و هزینه و زمان نگهداری و بروز رسانی سایت هم بالا می رود. از همین رو همیشه افزونه های چند کاره محبوب کاربران بودند. افزونه VP Advanced User یکی از افزونه های محبوب و چند کاره جوملاست که می توانید با خیال راحت تمامی بخش کاربری ورود و ثبت نام خود را به آن بسپارید. اما منظور از چند کاره چیست؟ این افزونه فقط یک ماژول ورود و ثبت نام نیست. بلکه یک کامپوننت نیز به همراه خود دارد.که در واقع یک سیستم مدیریت پروفایل و وثبت نام جوملاست. با این افزونه می توانید فیلدهای ثبت نام را کم و زیاد کنید. به کاربران یک پروفایل اختصاصی با امکان آپلود عکس و آواتار بدهید و جالبتر اینکه زیر هر مطلبی که توسط کاربر شما منتشر می شود اطلاعات آن کاربر را نمایش دهید (همراه با عکس وی) از همین رو این افزونه را می توان کاملترین افزونه مدیرت ورود و ثبت نام جوملا دانست. 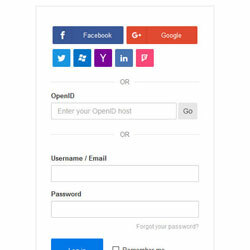 Quick social authentication with Facebook, Twitter, Yahoo, Google, Live, Lindedin, Foursquare and many OpenID hosts. Optional auto registration with no email verification. Make your site user friendly by accepting both email address or username for login. Optionally remove username field also from registration form and use email as username. Customise user registration email, forgot password email, admin notification email etc with email templating feature. Send high quality branded mobile friendly HTML email. Add/edit custom fields to user registration form and profile form. Some of these fields like first name, last name, date of birth etc get auto populated during social authentication. 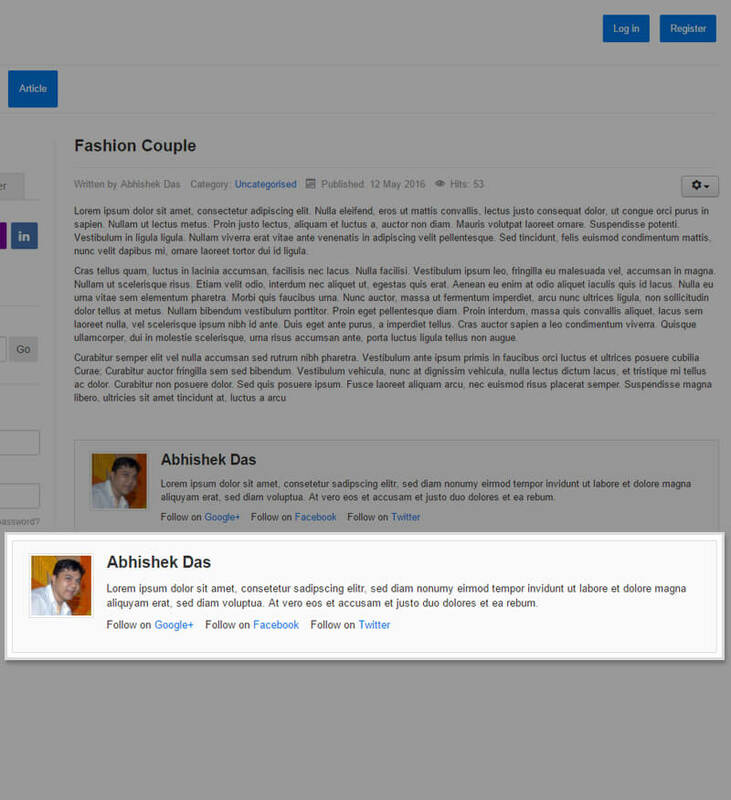 Ajax profile picture field allows user to upload their own profile picture. 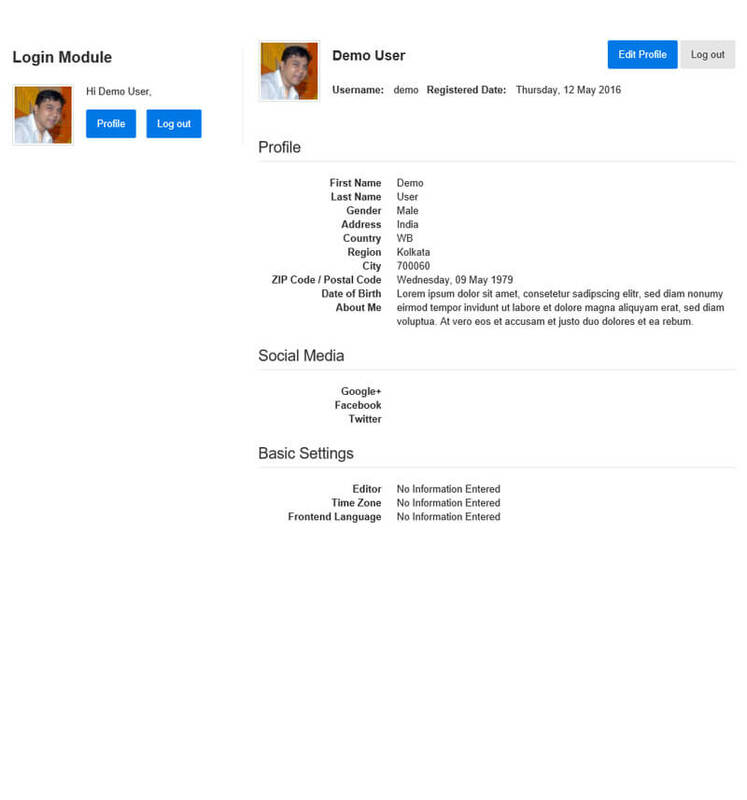 Display their avatars in login modules, in profile page or as a part of Author Information in articles. Make blog posts more professional by showing (optional) information about the author in core Joomla! articles. You can place it either above or below the article body as your choice. The componenent comes with its own beautifully designed modal login and modal registration module. Customize the look of the buttons from module settings and display it whereever you want. 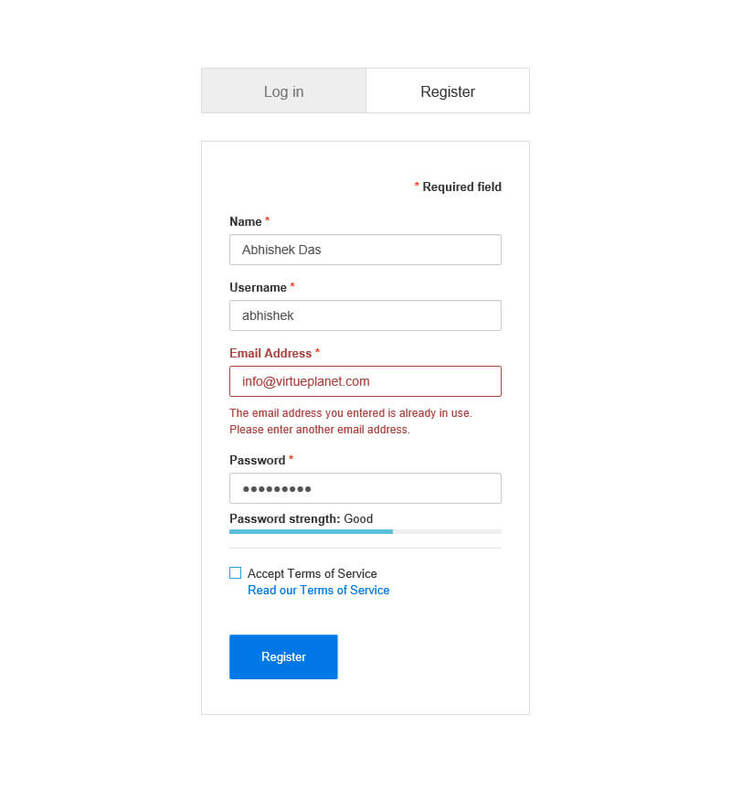 Professional registration form validation with Ajax username and email availability check, live password check as per password strength settings and handy password strength meter. 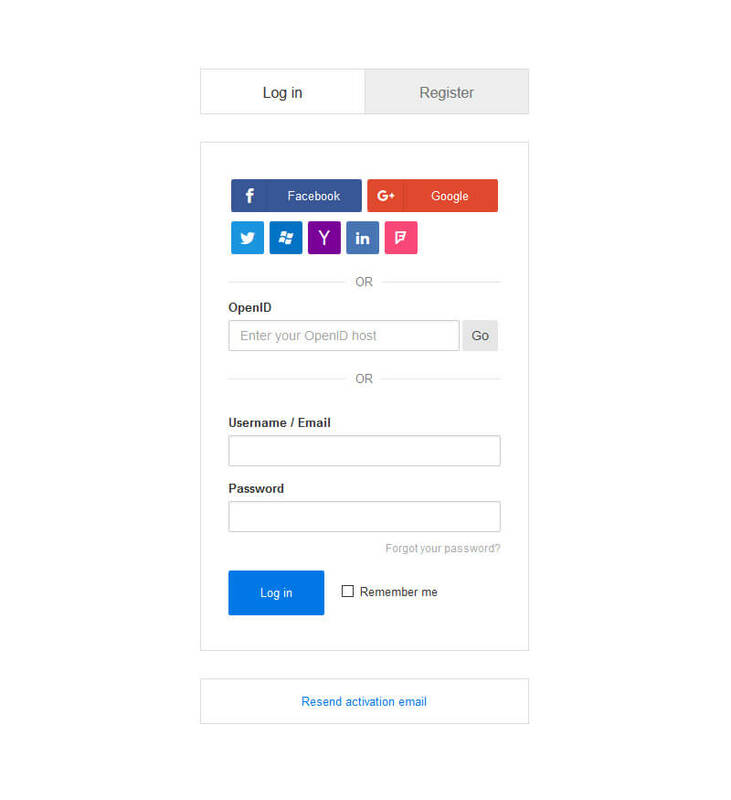 Show social login feature anywhere in your site by adding simple moscode in the layout. Email as username in login accepted through out the site. One click VirtueMart integration. یعنی دیگه نمیخواید این افزونه رو به روز کنید؟! برخی افزونه ها را خودمان خرید کرده ایم و برخی را کاربرها با ما تبادل کرده اند. مطمئنا در صورتی که همان کاربر یا کاربر دیگری این افزونه را در اختیار ما بگذارد، این افزونه به روز خواهد شد.